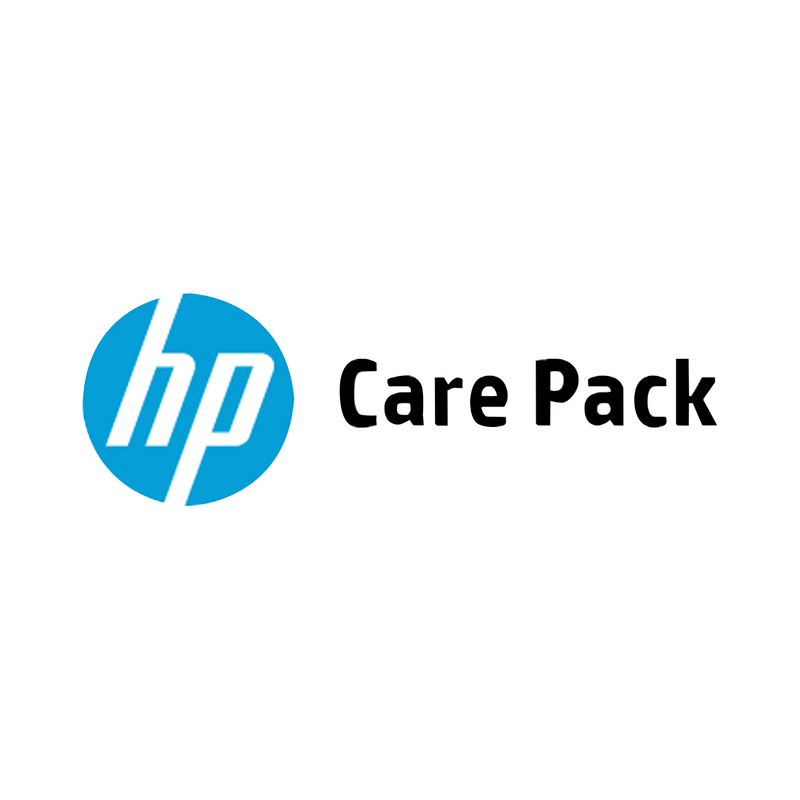 Through HP Care Pack Services we get new systems and services up and running sooner. We help IT professionals use hardware and software effectively. We provide proactive support to help prevent system downtime. And when failures do occur, we provide the level of response you need to meet the needs of your business—whenever and wherever you need it. HP Care Pack Services make buying and renewing support easy and flexible. When you purchase an HP product, from HP or from a reseller, it's easy to find the right support alternative. Just pick the one that matches your needs: buy exactly the level of support you need—no more, no less.